One Direction giving David Cameron a group hug? GOLDEN! 9. 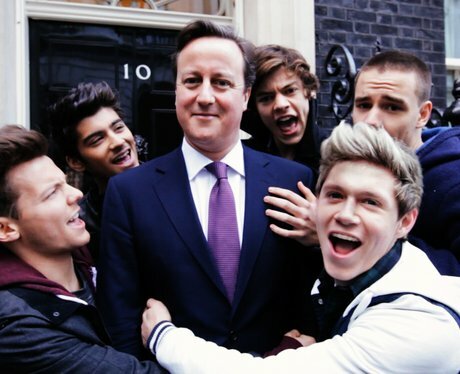 One Direction giving David Cameron a group hug? GOLDEN!